Volunteers power FIRST® at every level, impacting thousands of young people around the world each year. They are the heart of our programs, and it is our amazing volunteer community that makes our world-class events a success. Volunteering is a highly rewarding experience, allowing you to interact and help bright young students achieve their dreams. Taking on a volunteer role at an event is a great way to get involved with FIRST on a short term basis, and we have many technical and non-technical roles available. 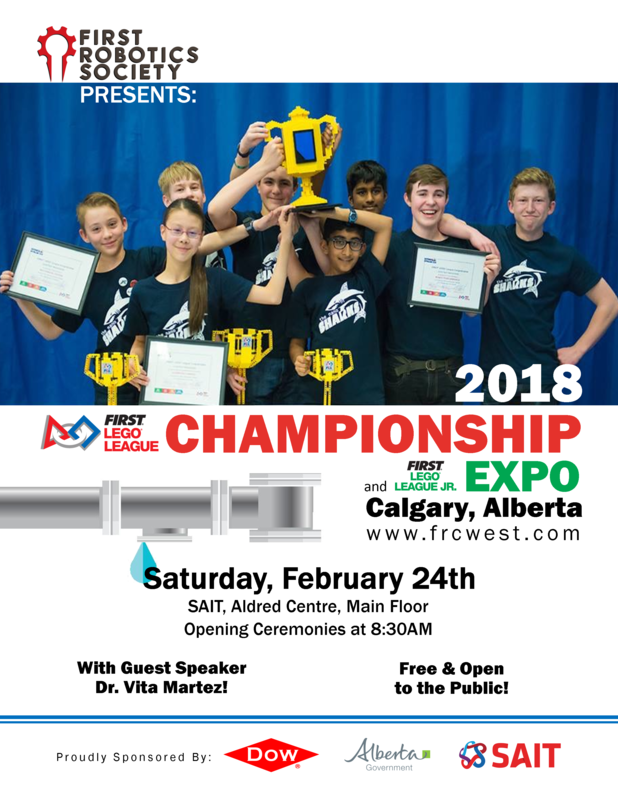 On February 24th we will be hosting the 2018 Alberta Provincial FIRST® LEGO® League Championship and FIRST® LEGO® League Jr. Expo. We are significantly short on volunteers this year and are asking anyone interested, to please contact Craig Maynard at craig(Replace this parenthesis with the @ sign)frcwest.com. 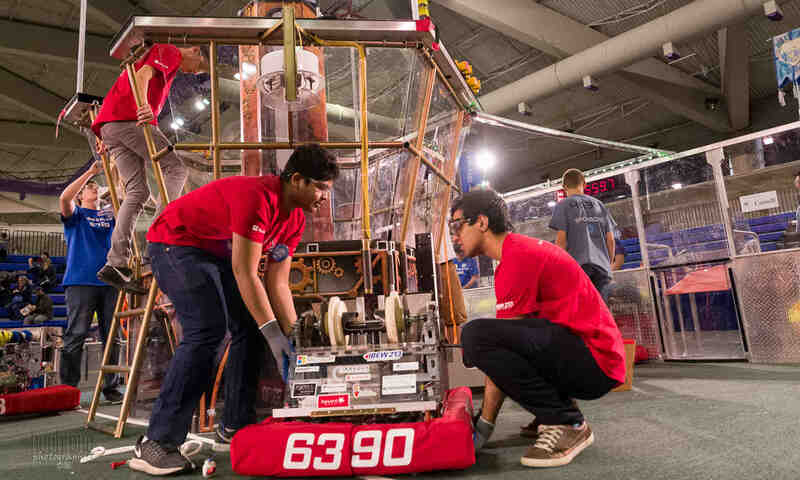 On behalf of FIRST Robotics Society, we would like to thank you for your ongoing support of our organization as well as for your time and dedication as a volunteer. It is your contribution and enthusiasm that has shaped what FIRST has become and what our students will bring with them as they become our next generation of innovators and leaders.